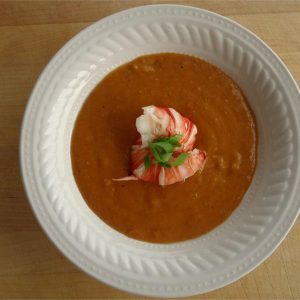 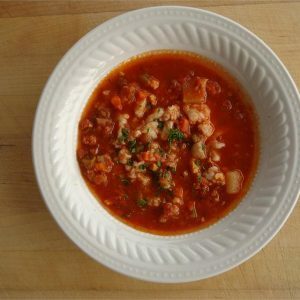 Home / Soups / Stone Crab Soup 20 oz. 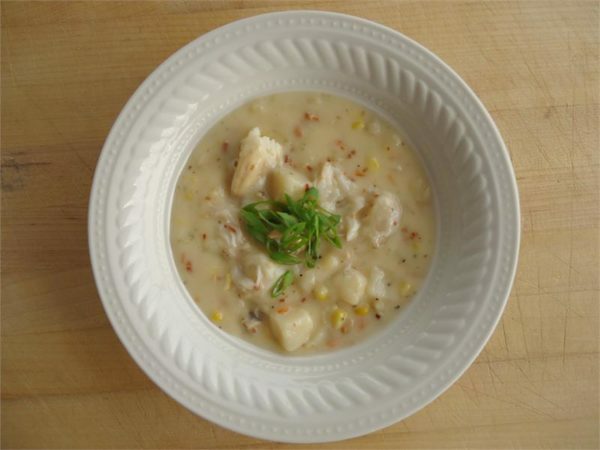 Finally…a chowder worthy enough for Stone Crab! 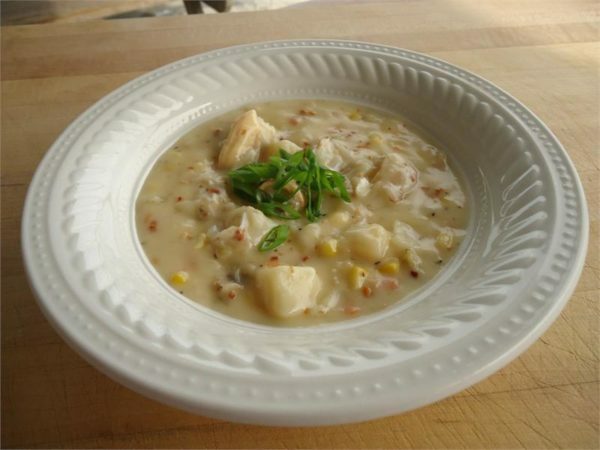 Loaded with Stone Crab in a creamy base laced with corn and potatoes. Snuggle up with a bowl tonight!